I love a good seasonal to-do list. 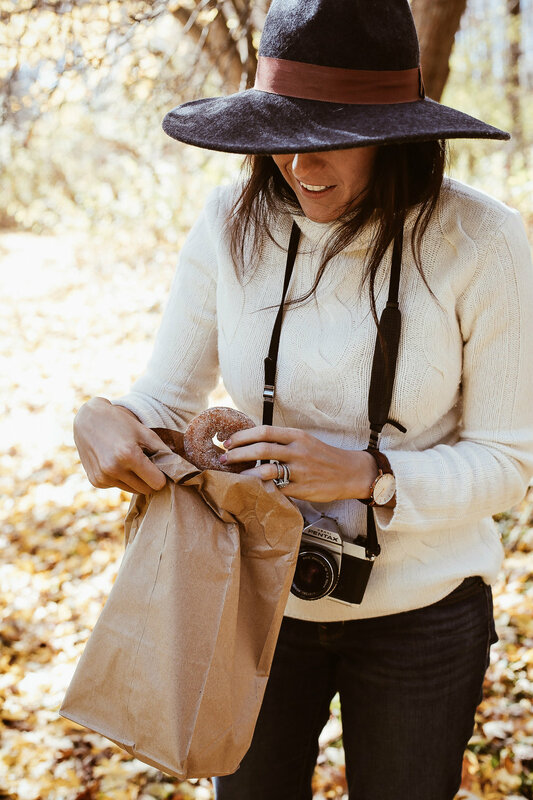 And I’m particularly fond of ones for fall and winter, because they usually include an abundance of cozy things, baked goods, warm scents and delicious treats. But let’s be real, for the most part, they’re the same every year. Pick apples. Make a pumpkin pie. Look at foliage. I love all those things as much as the next BWG, but let’s be real, the last thing the great wide web needs is another fall to-do list. But a list of things you can do for other’s this fall? I’m here for it. And I hope you are, too. So I’m kicking off the First Day of Fall with the first official “All in Good Giving” post- 25 Things to do for Others This Fall. Let’s take the bounty that this season is known for, and share it with those around us, those less fortunate, and those that just need a little cheering up. Not to get all cheeseball on you, but I have a feeling doing even one of these things will warm you more this fall than any cozy blanket ever will. P.S. Curious to learn what “All in Good Giving” is about? You can found out all the details in this post. What are some of your favorite fall activities to do for others, or ways to give back this season?